Through the deep silent worship I enter into your presence where the Holy Spirit is overflowing with rivers of anointing. I stand and beathe your spirit and presence inside me. I beathe with you Holy Ghost. And with your Blood Jesus. I stand and breathe in awe of you Jesus. Son of the Living God. As I lift my hands in worship. I whisper your Holy Name. Your presence around me and surrounding me is indescribeable. You are Holy and Glorious Lord. You are the Lamb of God. To receive the power and riches and wisdom and strenght and honor and glory and blessing. Jesus bring upon me anointing of your Spirit as I stand in your presence. Its not by might, nor power, but by your Spirit Jesus. Use me for your glory Jesus. Use me for your glory Jesus. As you will. As is your Perfect Will. Through your Holy Ghost Heavenly Father. Now that I am soaking in your glory. 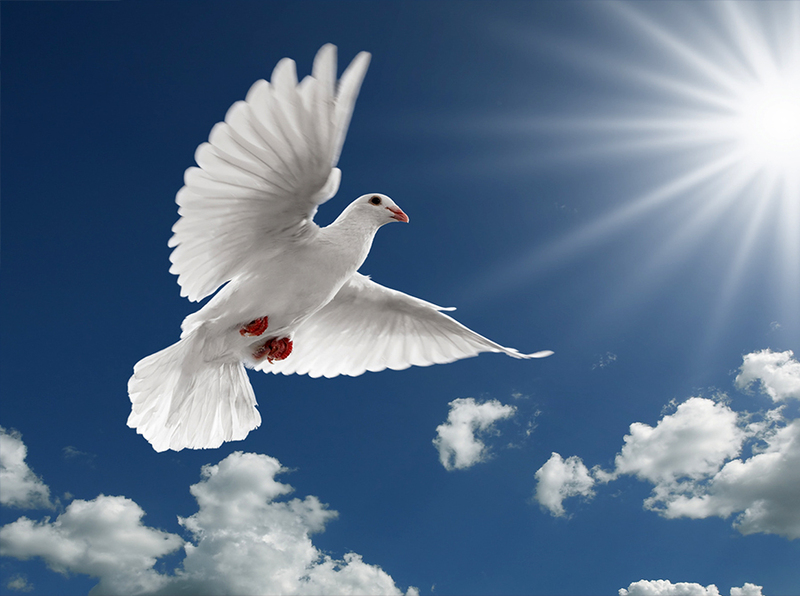 Holy Spirit. You are welcome in this place. Breathe with me. I drink it in. Impart your power upon me Jesus and your Holy spirit and deep conviction of the anointing. Deepen the anointing upon me and the wisdom of my heart and impart your divine wisdom through your Holy Spirit Heavenly Father. Father I ask you for more of this soaking presence to overflow my spirit, soul and body. Release your ocean of anointing over my life and my service Lord as you use me for your Glory. For your Glorious name sake I pray. I have received the wisdom. I have received the power. I have been anointed with the Holy Ghost. Reveal yourself in a dream in the vision of the night. Stir up the Prophetic inside of me for in these last days Father you hath spoken us by Your Son by whom also he made the worlds by His Spirit. Let me speak from now on through your Spirit Father. Prepare me for the service and as I praise you I ask for the Prophetic to come into my life with Wisdom and Power. Impart the word of wisdom. Impart the word of knowledge. Impart the discerning of the spirits. Open the eyes of my heart that I my understand the receive the knowledge of the Mystery of Christ and the Gospels Lord. Holy Father. You have said: And it shall come to pass in the last days, saith God, I will pour out of my Spirit upon all flesh: and your sons and your daughters shall prophesy, and your young men shall see visions, and your old men shall dream dreams. Impart these Prophetic dreams into my Spirit. Impart your wisdom of the knowledge of the heart and deepen it with your anointing Lord. As I submit myself to your presence Lord. Stir up the Prophetic according the Proportion of Faith in the same Spirit Jesus. For your Glorious name sake Jesus. I Pray. Copyrighted IPPFoundation 2015. License Share Alike with reference. 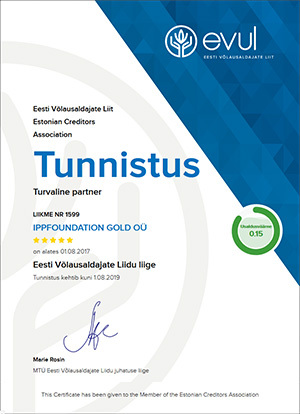 To the extent possible under law, IPPFoundation has waived all copyright and related or neighboring rights to IPPFoundation Gold OÜ Evangelism Project. Isand Jeesus Kristus käskis kõikidel usklikel minna maailma ja tunnistada rõõmusõnumit üle maailma, tehes jüngriteks kõik rahvad. IPP Foundation loodi, et tuua pääste sõnum internatsionaalselt läbi interneti kõigi rahvasteni. Leitud selleks, et anda igale kallile mehele või naisele võimalus võtta vastu Jeesus Kristus, kui nende personaalne Jumal ja Päästja ning saada Ristitud Püha Vaimu ja Tulega. Me rõõmustame iga päästetud hinge üle läbi nende sügava usu Isand Jeesus Kristusesse. To the extent possible under law, IPPFoundation has waived all copyright and related or neighboring rights to IPPFoundation Gold O�; Evangelism Project. Veebilehetegemine TM ® TheRelativity LTD Estonia | Visiitkaardid Info TM ® | Koduleheloomine ® | Veebikujundus ® | TheRelativity LTD | Väikekleebised | PrintWell Trükiteenused® | Väikeformaadiline trükk Visiitkaardid Flaierid | Suureformaadiline trükk Bannerid , Plakatid | Veebimajutuspartner VEEBIMAJUTUS.EE ® | Visiitkaartide kujundamine Veebikujundus ® | Koduleheloomine ® | Veebikujundus Blog ® | SeeSee.ee ® | SeeSee.ee Portreefotod ® | SeeSee.ee Turundusvideo ® | SeeSee.ee Koolitused ja Workshopid ® | SeeSee Pulmavideod ® | SeeSee.ee Fotobox ja Green Screen ® | FotoStuudio Rent ® | Prayer of Salvation 2011-2025 ® | PrayPrayer ® | Salvation Prayer ® | IPPFoundation GOLD LTD ® Copyright © 2019 Salvation Prayer - Prayer of Salvation 2017-2018. All Rights Reserved.